He laughed at what passed for tragedy in his new country. 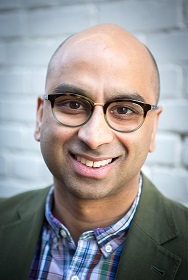 So begins Randy Boyagoda’s scalding first novel, about an ex-African warlord named Bokarie who moves to small-town Canada–a place of comfort and tolerance, a place free from judgment and punishment for his gruesome doings in the northern province of his native African country, Atwenty. 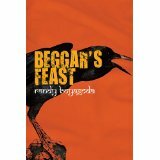 … With searing irony and irrepressible intellect, Randy Boyagoda has created a disquieting tale of ambition, reinvention and betrayal. “Rice and Curry Yacht Club” was first published in the journal Descant. It was shortlisted for the 17th annual Journey Prize and appeared in The Journey Prize: Stories: The Best of Canada’s New Writers (Toronto: Emblem/McClelland & Stewart, 2005). Chilana, Rajwant Singh. 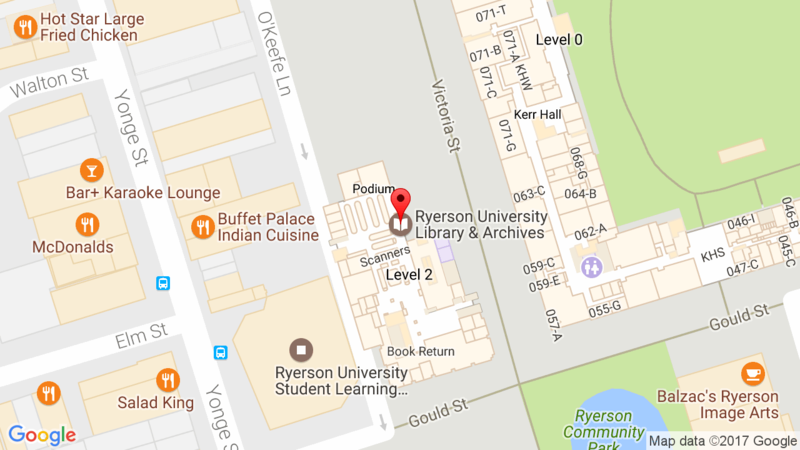 “Randy Boyagoda.” In South Asian Writers in Canada: A Bio-Bibliographical Study. Surrey, BC: Asian Publications, 2017, 256.